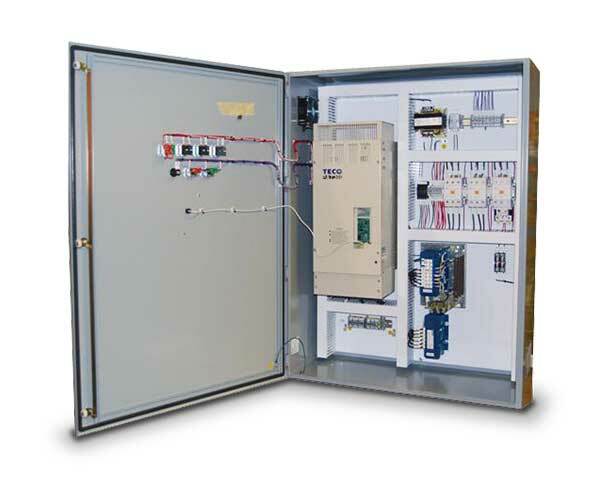 Custom Panels - TECO-Westinghouse Motors (Canada) Inc.
TWMI offers panels completely built, wired and tested to your specification. For different environments, type 1 through to type 4 we can provide a panel to fit. Let us save you time and money, contact us today for a quote.